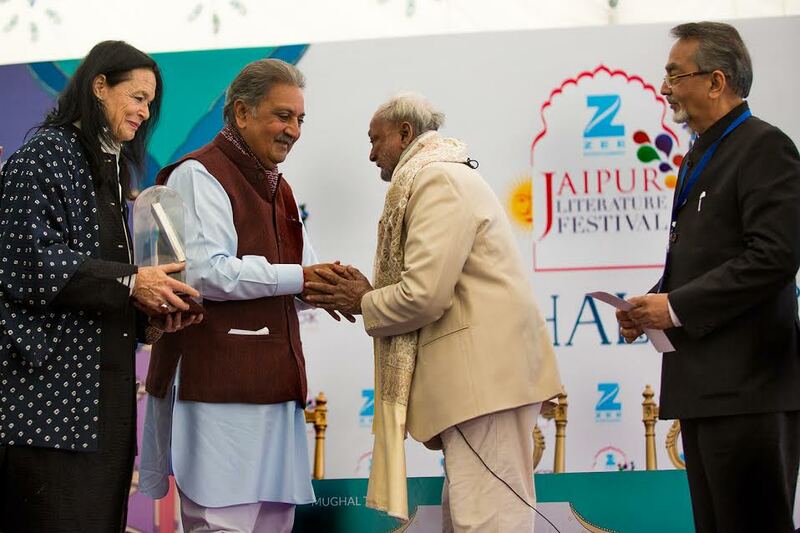 Report by Rashmi Ranjan Parida, Jaipur: To celebrate the expressive art of poetry, the ZEE Jaipur Literature Festival, one of the greatest literary gatherings in the world, today announced the winner of the second Kanhaiyalal Sethia Award for Poetry. The winner of the Kanhaiya Lal Sethia Award for Poetry 2017 is Jayanta Mahapatra. In association with KL Sethia Foundation, the award is established in memory of Mahakavi Kanhaiyalal Sethia. 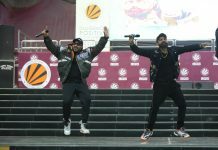 In addition to a cash prize of Rs 1 lakh, winner also takes part in a Poetry Hour on 21st of January following the presentation of the award. Joining the Winner in the Poetry Hour at 5.15pm on 21st January will be Punam Chadha, Joseph, Dushyant, Kaajal Oza Vaidya,Naseem Shafaie, Neeraj Daiya moderated by Sudeep Sen.
A physicist, Jayanta Mahapatra has spent almost his entire life in Cuttack, where he lives. His work has appeared in virtually every important literary journal and several collections, which include Relationship (USA), and which won him the Sahitya Akademi Award (New Delhi, 1981). He has read his poetry throughout the world; from the Adelaide Festival of Arts (Australia) and the Cuirt International Poetry Festival (Ireland), to Poetry International at the South Bank, London (U.K.), among others. The distinguished jury comprised of poet and author Sudeep Sen, author and Festival Director Namita Gokhale and distinguished poet and critic Sukrita Paul Kumar.